Without a transplant, life expectancy in such circumstances would be limited to days or weeks, he said. 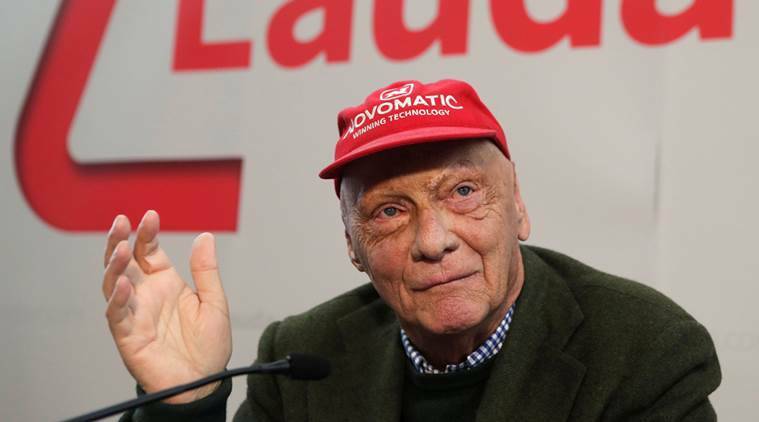 “Considering the not very easy circumstances we are very, very happy with the developments,” Klepetko said, adding the hospital would release a comprehensive update about Lauda’s condition at a later time. Mercedes team boss Toto Wolff on Friday wished chairman Lauda a safe and speedy recovery and hoped the Austrian would be back at the races before long. “The world knows Niki as an F1 legend with incredible power and resilience,” Wolff, also Austrian, said in a message before the August factory shutdown.